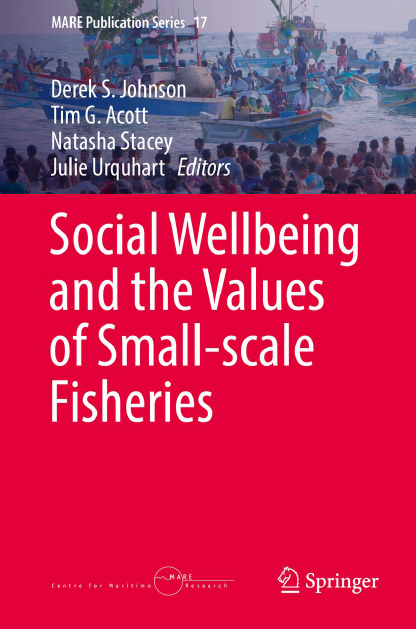 This book advances discussions of values in fisheries by showing the rich theoretical insights and connections possible when value is gr ounded in a multi-dimensional social well being approach. Questions of value have long been a central, if often unacknowledged, concern in maritime studies and in research on fisheries. 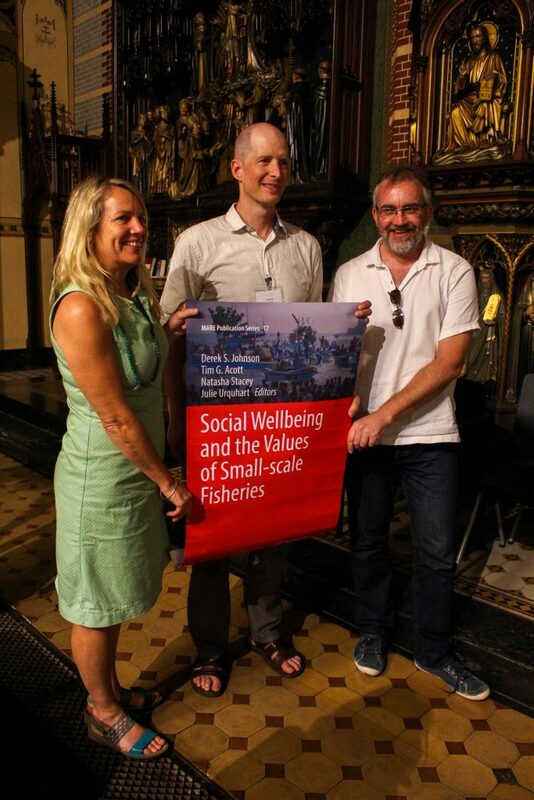 Social scientists have looked at changing perceptions of value as coastal regions and fisheries have industrialized, economic interconnections have deepened, ecosystems have been depleted, shifts in population have occurred, and governance arrangements have been transformed. 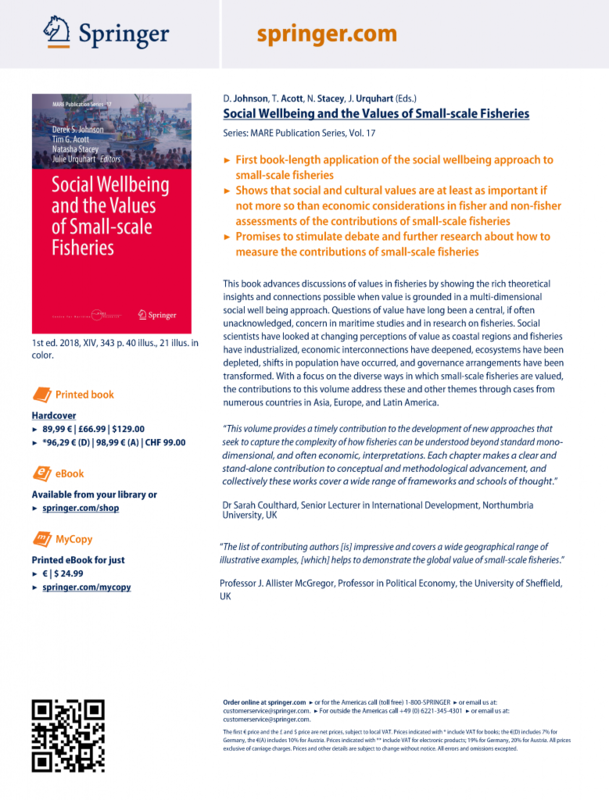 With a focus on the diverse ways in which small-scale fisheries are valued, the contributions to this volume address these and other themes through cases from numerous countries in Asia, Europe, and Latin America.